Below are the links to the BBSA Draft and All Star selection Procedures. Below are the links to the address verfication forms. 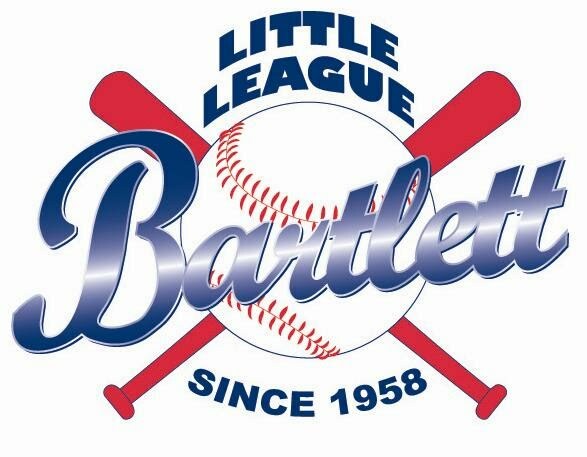 If your child attends a school within Bartlett Little League boundaries you can use the School Enrollment Form, otherwise you will need to use the Tournament Player Verification Form. Note, all documents used for the Tournament Verification Form must be dated between February of the current year and February of the previous year.